Katie Freeland hopes to fund a family safari in Africa. 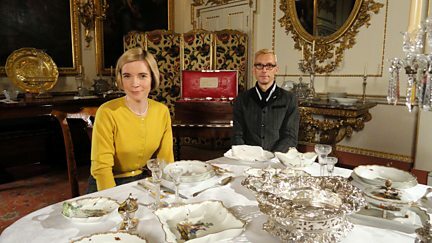 Dr Lucy Worsley and Mark Hill find out what makes Chippendale furniture a household name. Paul Martin visits the prestigious Winchester School of Art. Among the items is the first-aid box that Shackleton took on his Antarctic expedition. Fiona Bruce and the experts visit Layer Marney Tower near Colchester in Essex. Fiona Bruce and the team visit Northern Ireland at Castle Coole near Enniskillen. Fiona Bruce and the team of experts visit the recently reopened Seaton Delaval Hall. The team visit Staffordshire to hear previously untold stories of wartime and sacrifice. 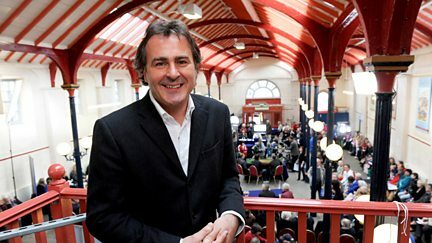 Fiona Bruce and the team of experts visit the University of Birmingham's Great Hall. 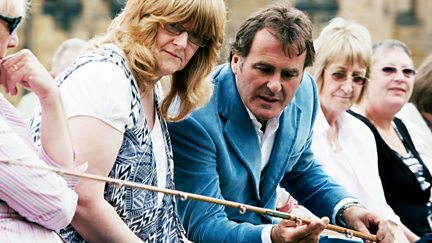 Fiona Bruce and the experts pay a return visit to Hever Castle. Items in Kent include one of the finest pieces of furniture seen in recent years. Discoveries at Blair Castle include a Mickey Mouse toy with a poignant history. Fiona Bruce and the team find themselves in the middle of a tank firing range in Dorset. Treasures in Stratford-upon-Avon include a collection of gold boxes. 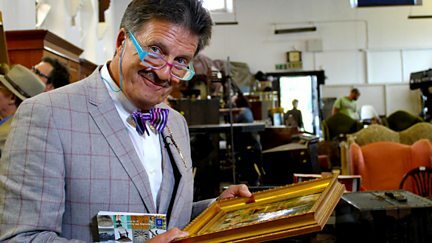 Heirlooms in Manchester include a toy last opened by the owner's father in Edwardian days. John and Marion Pardoe invite Jennie Bond and expert John Cameron into their home. Angela Rippon helps Louise and her sister to sort through their late mother's house. Garage sale regulars Frances and Ian Blackaby pin their hopes on a somewhat larger venue. Lorne Spicer helps Judy Young raise the money to downsize her home. 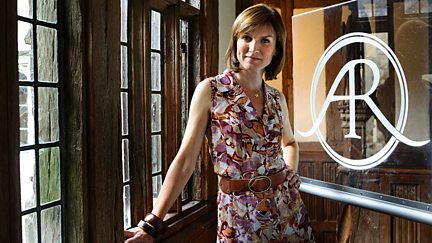 Fiona Bruce reflects on another remarkable series of finds. Paul Martin and the experts delve into Liverpool's musical heritage. 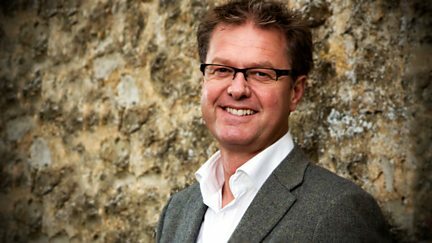 Philip Serrell and Catherine Southon help two lively teams in Exeter. Paul Martin and the team are in Exmouth, where Will spots a 19th-century watercolour. The team are in Colchester, where Paul Martin is joined by Kate Bateman and David Barby. The teams head to the Royal Cornwall Showground, and Tim visits St Michael's Mount. Fiona Bruce and the team visit Hampton Court Castle in rural Herefordshire. 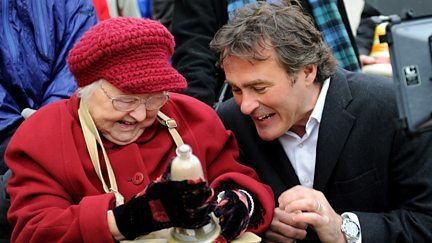 Angela Rippon and John Cameron visit Barbara White to look at her fascinating artefacts.